A Garden Patch of Reproducible , Grs. K-12 -- $10. Nice. Planning and Educational Worksheets. Box of 20 labelled Minerals , Grs. K-12 -- $15 ppd. New. Great when studying geology/identifying earth minerals. Building on the American Heritage 6DVD, Grs. K-12 -- $20. Nice. David Barton 6 DVDs 3 sealed 3 like new photos available. Chemistry 101 Bundle , Grs. K-12 -- $45 ppd. Compound Microscope + prepared slides, Grs. K-12 -- $160 ppd. Good. MI-4100 SPL w/Mechanical stage + Misc & Human Anat. slide sets. Heritage Builders Family Night Tool, Grs. K-12 -- $10. Good. 3 Volume Set of Family Night Tool Chest Books. 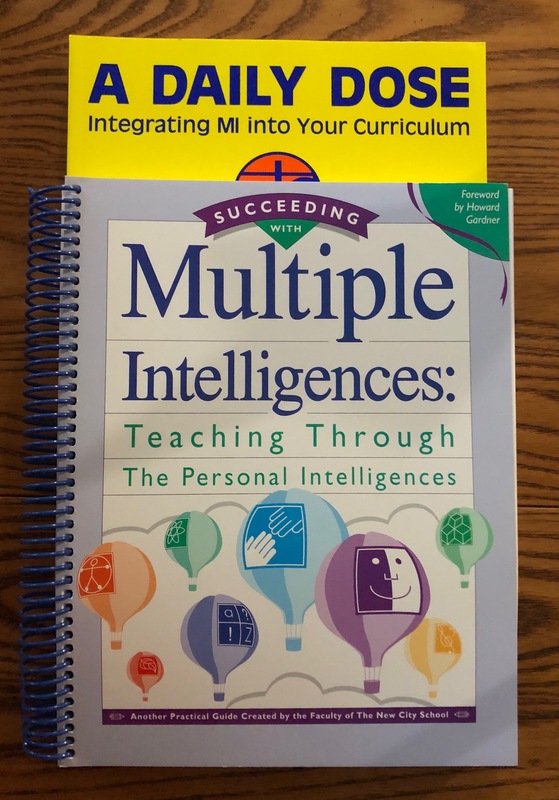 Multiple Intelligence Teaching Helps, Grs. K-12 -- $35 ppd. 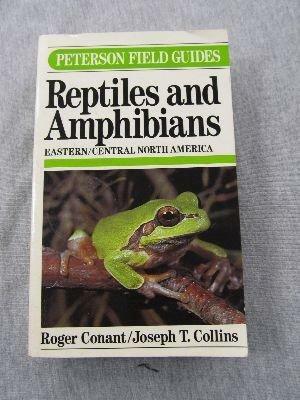 Peterson Field Guide: Reptiles/Amphibi, Grs. K-12 -- $8 ppd. Good. ans. 450 pgs. text and full color illustrations 4 identification. Peterson Field Guide: Eastern Birds, Grs. K-12 -- $8 ppd. Good. 384 pages. 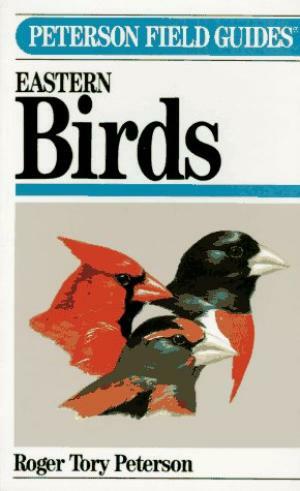 text and also color illustrations for identification. 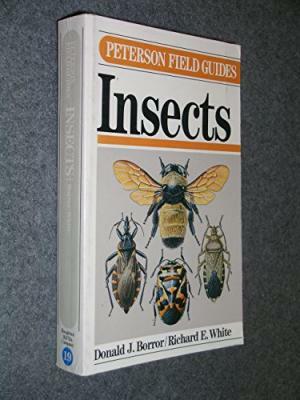 Peterson Field Guide: Insects , Grs. K-12 -- $8 ppd. Nice. 404 pages. text and full color illustrations for identification. 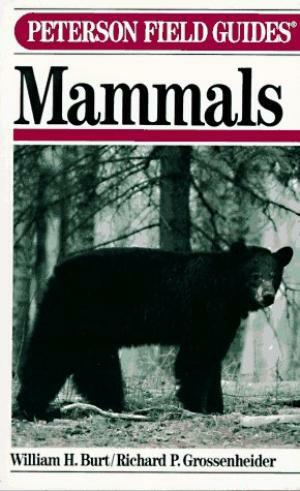 Peterson Field Guides: Mammals , Grs. K-12 -- $8 ppd. Nice. 289 pages. text and full color illustrations for identification. Simply Charlotte Mason Visits Europe, Grs. K-12 -- $60 ppd. Good. Set of 7 Books Geography w/ Hungry Planet HC Material World PB. Sonlight Readers/Read-Alouds , Grs. K-12 -- $1 ppd. Nice. Priced each, minimum $10 purchase. The American Heritage Collection 7 DVD, Grs. K-12 -- $20. Nice. David Barton DVD series Like New Case & box included. The Struggling Reader Comprehension, Grs. K-12 -- $30 ppd. The Struggling Reader Phonemic Set, Grs. K-12 -- $50 ppd. Good. Phonemic Awareness Books and Flashcards Set. The Struggling Reader Fluency Set, Grs. K-12 -- $20 ppd. Good. Fluency Assessment and Instruction book and Phrase cards. The Struggling Reader Phonics , Grs. K-12 -- $50 ppd. The Struggling Reader Sight Words set, Grs. K-12 -- $30 ppd. Good. Sight Words book and Flash Cards. 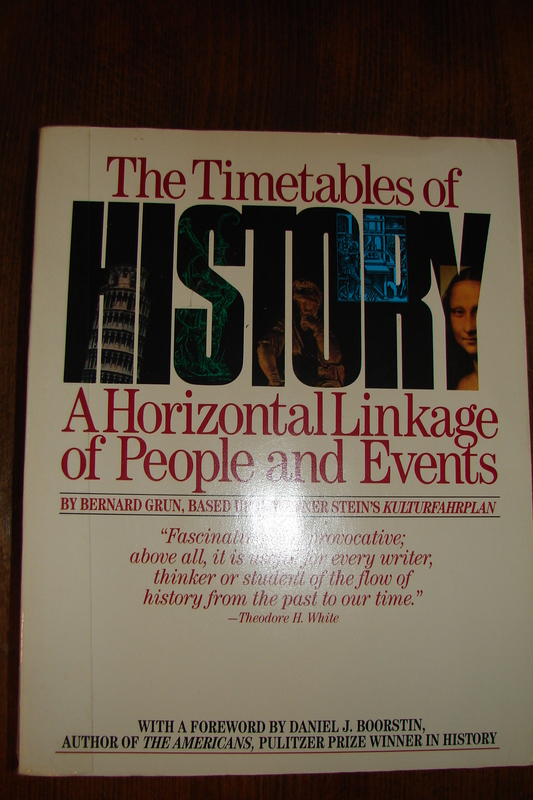 Timetables of History ..Great Resource, Grs. K-12 -- $10 ppd. Nice. Great to use alongside ANY history curriculum/study. .
Uncle Josh's Outline Map Book , Grs. K-12 -- $18 ppd. Usborne Internet Linked Science Encyclopedia, Grs. K-12 -- $15 ppd. Veritas Press Verita Press History Cards, Grs. K-12 -- $75 ppd. Nice. Complete Set of 5. Half laminated in a binder. Like new.